In Jefferson Parish, we know how to have fun all year round, but fall is a special time for locals and visitors alike. We celebrate the end of another long, hot summer with outdoor festivals, movies in the park, biking along the levee, paddling in Lafitte, and hiking the wetland trails at Barataria Preserve. 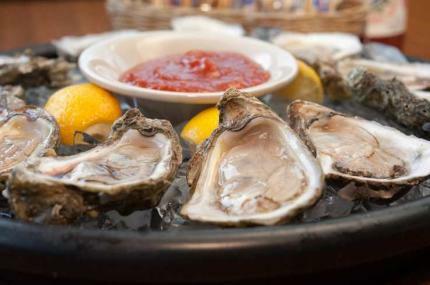 As the weather cools, you may find us picnicking in Lafreniere Park, or perhaps enjoying a dozen raw oysters on the patio at one of our many award-winning restaurants. 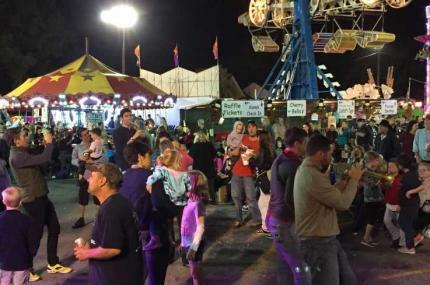 Fairs and festivals abound in Jefferson Parish during autumn. 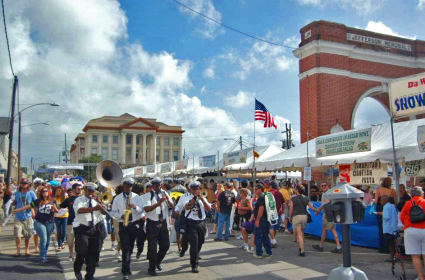 Otherwise quiet communities come alive with the sounds of music and laughter, coupled with the mouth-watering scent of local Louisiana foods like jambalaya, crawfish etouffee, and fried seafood. Check out our roundup of some of our top fall festivals below! 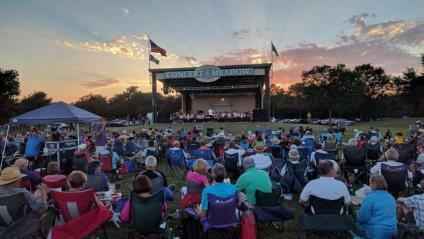 Bring the whole family out and enjoy a 3-day music festival with performances by national artists and Louisiana favorites. This year&apos;s lineup features headliners Foreigner, Village People, Montgomery Gentry, Night Ranger, Lee Ann Womack, Gin Blossoms and more! The food dished out from the local vendors will be exceptional with just about every culture represented. A large selection of arts & crafts will be available along with rides, entertainment, & activities for the kids. 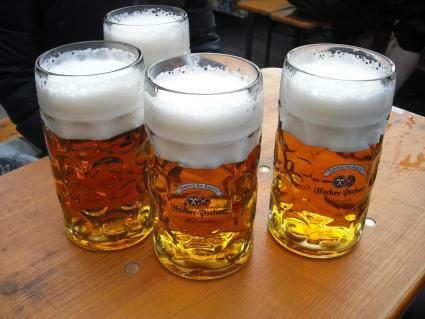 Get a taste of culture by visiting the Italian Village & the German Beer Garden. 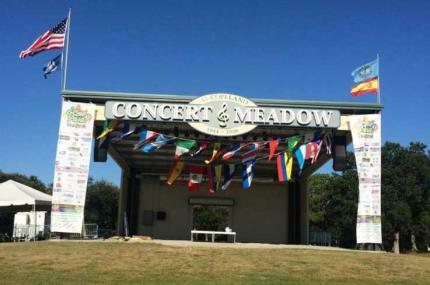 Voted Top 20 Events in the Southeast by Southeast Tourism Society. Don’t miss out! Que Pasa Fest 2018 is a FREE festival that celebrates the Latino arts and culture in Louisiana during Hispanic Heritage month, featuring delicious Latino food, crafts, and live music. 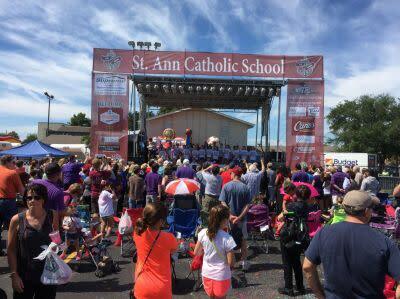 St. Anne&apos;s family fest features delicious food, crafts, live music and a lot of fun! It&apos;s Back to the River in beautiful historic Gretna along Huey P. Long Avenue. Enjoy live music, food and refreshments. Bring your lawn chairs and blankets! 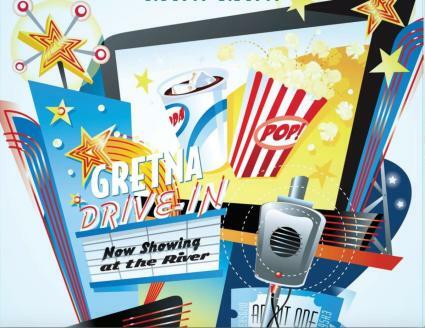 It&apos;s Back to the Drive-In in beautiful historic Gretna along Huey P. Long Avenue. Enjoy movies, food and refreshments! Bring your lawn chairs and blankets! 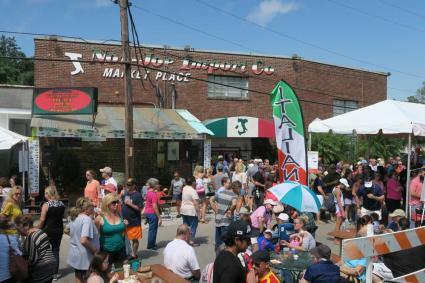 The Muffuletta Festival was founded to celebrate a uniquely New Orleans food tradition and the people who created it. Learn about the history of the Muffuletta and of course, enjoy delicious muffuletta sandwiches! There will be vendor booths, live music and Bocce Ball! 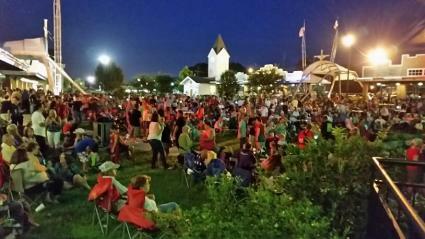 Enjoy Lafreniere&apos;s free Thursday night fall concert series! Bridge City&apos;s "world famous" gumbo is cooked daily at the festival grounds and over 2000 gallons of both seafood and chicken/sausage gumbo will be prepared for visitors during the festival. 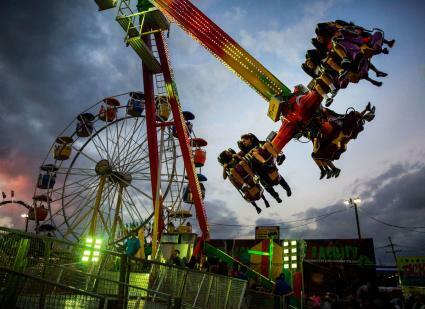 Amusement rides, games, activities, pageants, and live music! A variety of other native Louisiana cooking such as jambalaya, New Orleans style red beans and rice with sausage as well as hamburgers, hot dogs, onion mums, homemade cakes and candies, funnel cakes and many delicious surprises will also be available. Celebrate Oktoberfest in Kenner&apos;s Rivertown with great beer, live music, delicious food and fun! 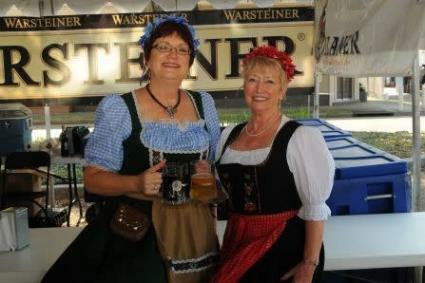 Enjoy brats, live German music and authentic German beer in historic Gretna! 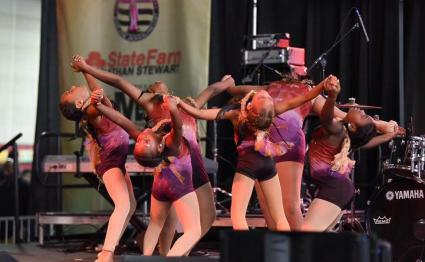 The Fourth Annual Westbank Heritage Festival is returning to the Alario Center October 13 & 14 bigger and better than ever before. 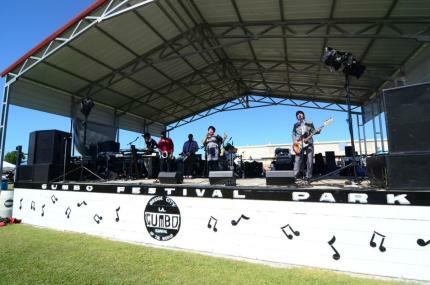 A celebration of the city’s vibrant Westbank, this year’s festival will feature local arts, food and crafts vendors, and a stellar musical entertainment lineup consisting of zydeco, jazz, blues, R&B, country, rap and gospel music acts. The event will also include some new and exciting experiences, so bring the whole family and enjoy this free outdoor festival! 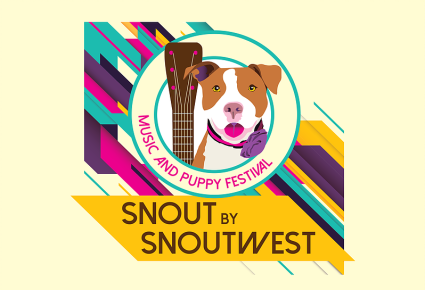 Enjoy puppies, live music, good food, pet adoptions and lots of fun at Snout by SnoutWest! Live music by Dave Jordan & The NIA, South Jones, Soul Brass Band and Marigny Orchestra! 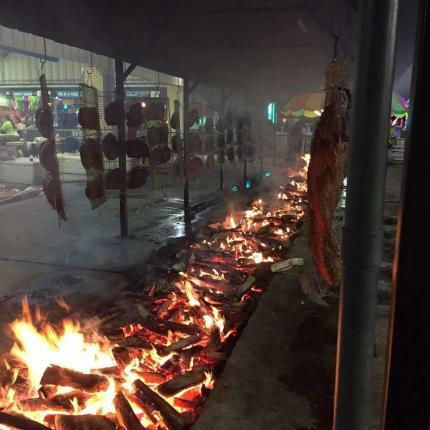 The St. Edward Cochon De Lait Fair features delicious local cuisine, including roast pork dinners, fried catfish and shrimp dinners, crawfish pies, jambalaya, hamburgers, pizza, hot dogs, nachos and more! With live music, arts and crafts and family-friendly fun, you do not want to miss this festival! Explore your local park and learn about the science and research going on in your backyard. Explore the health of your waterways, how frogs can tell us about ecosystem health, how to track bird migrations and much more! 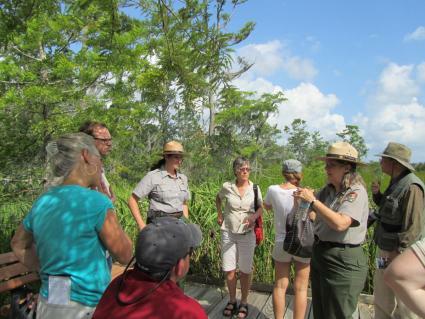 FREE hands-on activities, walks and talks will be facilitated by National Park rangers, ISeeChange, Nature’s Notebook, Audubon Society, Louisiana Department of Wildlife and Fisheries, Frog Watch, and more! Country Smooth Fest, presented by Country Smooth American Premium Whiskey, features a two-day Country Musical Festival at NOLA Motorsports Park with headliners Hunter Hayes and Justin Moore, in addition to several other key country music artists. On-site activities include supercar driving experiences, go karting, and more! 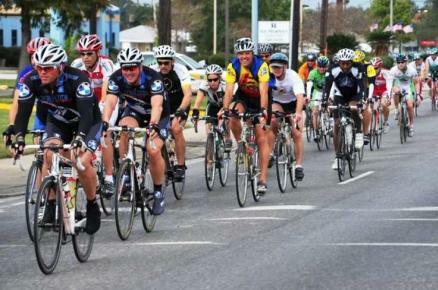 Tour de Jefferson has become one of the premier cycling events in the region, bringing riders from around the country to Jefferson Parish each year. It offers cyclists of all experience levels the chance to ride a 42-mile, 28-mile, or 13-mile route. The ride will start in Lafreniere Park and will end back at the Al Copeland Concert Meadow for LiveWell Fest. Livewell Fest will feature live music, food & drink, craft vendors, massages, an athlete-exclusive Flex Zone, Kids Zone, and so much more! It will bring together local restaurants, community members, and health organizations to highlight the availability of healthy options and the importance of healthy initiatives in the Greater New Orleans Area. Entry to the fest is FREE, 10am-3pm. 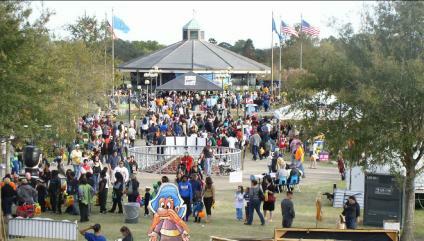 Park-A-Boo is a 3-day Halloween Festival primarily for children under 13 years to costume and enjoy the Halloween season. Multiple attractions allow a variety of activities that are age appropriate for families to enjoy together. And, don&apos;t miss the Lafreniere Park Pumpkin Patch Oct 4-30! 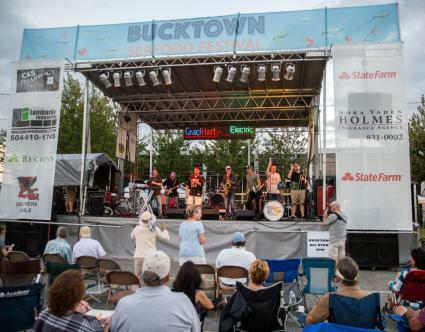 The Bucktown Seafood Festival will again serve the most delicious cuisine and seafood! They will have live music, rides for children of all ages, games for kids and adults, auctions, gift baskets, amazing raffle prizes, and much more! Across Europe, the Middle East, Russia, and in many other countries, having a meal is an event filled with family, great food and wonderful conversation. St. 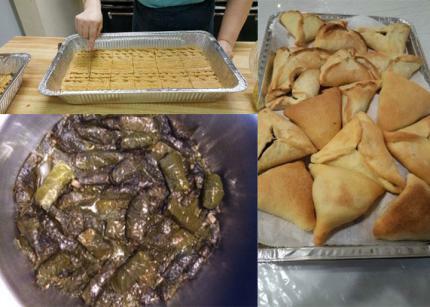 Basil Antiochian Orthodox Church is bringing back the tradition of breaking bread together. But instead of the traditional three-hour meal, they want to break bread for three days with music, dancing, and a celebration of cultures from around the world! Local parish fair with live music, games, great local foods and plenty of pecan dishes! Fun for the whole family! Join in the fun for this family-friendly local oyster festival featuring live musicas well as delicious food! Bring the family and celebrate at the Westwego Cypress Swamp Festival! Featuring bands, arts and crafts, kids&apos; activities, delicious food and more, this family-friendly festival has it all! Live music by Aaron Foret, Tet-dur, Ross Grisham, Brad Sapia, Danny Alexander, Jr. & Sumtin Sneaky and Ryan Foret - Foret Tradition. Mark your calendars, because almost every weekend in Jefferson Parish features a festival or event! 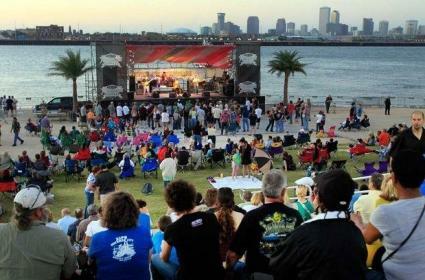 Check out all of Jefferson Parish&apos;s events on our Events Calendar! 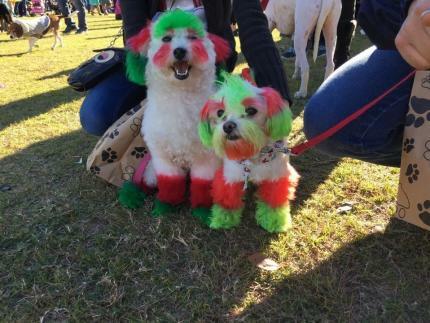 And, don&apos;t forget to tag #VisitJeffersonParish in your pics! We could share your posts and even feature them on our website!